The team was contacted about a casualty on the fells. 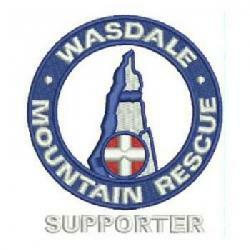 Initial details put the casualty in Langdale Ambleside MRT’s patch and the incident was passed over to them. Incident started at 12:47 and ended at 12:55 making 0.1 hrs in total.